Want to see all the technologies used by siamsport.co.th? 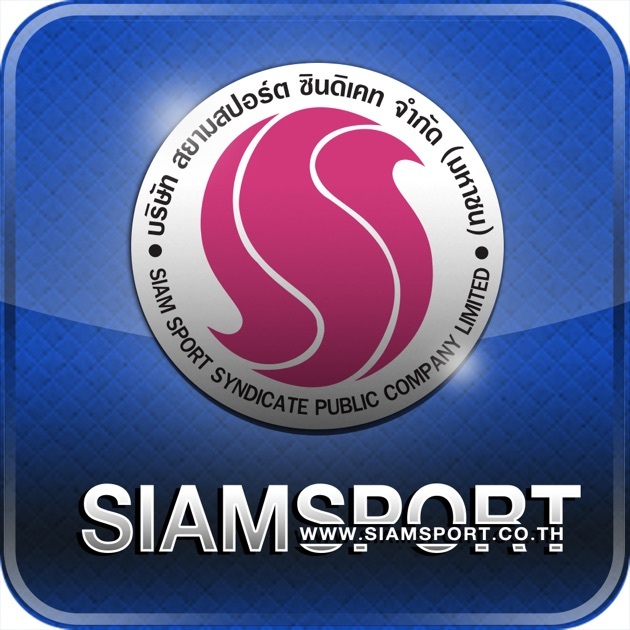 Siam Sport Syndicate Public Company Limited is a Thailand-based company engaged in producing and selling of sport and entertainment media. The Company provides various types of media and related activities, including daily newspapers, sport and entertainment magazines, radio and television programs, event organization, sport academy and sport Websites. Its daily newspapers include Siam Keela, Star Soccer, Siam Boxing, Sport Pool and Sport Man. Its magazines include Star Soccer Weekly, World Boxing Weekly, Siam Bunterng, FHM, Cawaii, Car, Stuff and Entertain Bi-weekly. It also produces sport programs for Thai television channels and organizes sport, as well as other entertainment events. Its subsidiaries consist of Siam Sport Digital Media Company Limited, Siam Sport Books Company Limited, Siam Sport Media Management Company Limited, Cournot & Nash Company Limited and Inspire Entertainment Company Limited. For a quick look at additional technographic info on siamsport.co.th or any domain on the web, download our Chrome Extension. Check out our help article to see how Datanyze Insider can help you.